Average rating 4.5 from 527 reviews. At Bandanas they make all of their own marinades, sauces and salsas from scratch daily using fresh vegetables, fruits, herbs and spices. 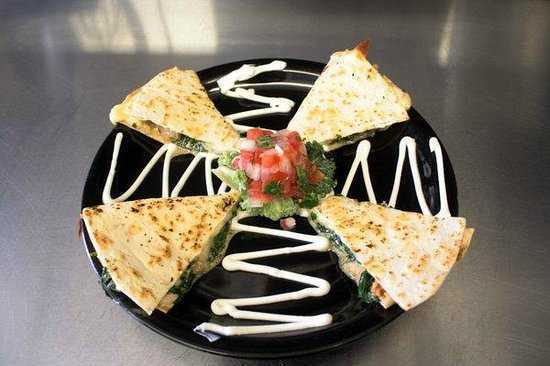 Their emphasis is on a lighter, healthier approach to cooking and all their menu items are prepared fresh to order. While they don’t serve alcohol, it is BYOB or you can enjoy one of their non-alcoholic beers or margaritas to complement your dining experience. Don’t forget to save a little room for your sweet tooth so you can indulge in one of their amazing original ice cream creations.